BATON ROUGE, La. 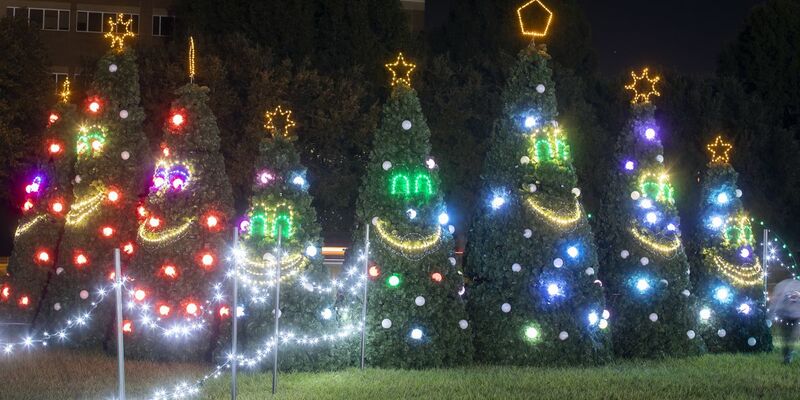 – Baton Rouge General (BRG) invites community members to visit Holiday Lights at Baton Rouge General, a light display on BRG’s campus at the corner of Bluebonnet Boulevard and Picardy Avenue. Now through December 31, the lawn in front of the hospital is transformed into a twinkling, singing and musically synchronized lights display. There are two ways to experience the Holiday Lights display. Public Family Nights, Dec. 6 and 13, 6-8 p.m. There is no cost of admission for Holiday Lights, and parking is available on-site. For more details, visit https://www.facebook.com/BRGLights/.